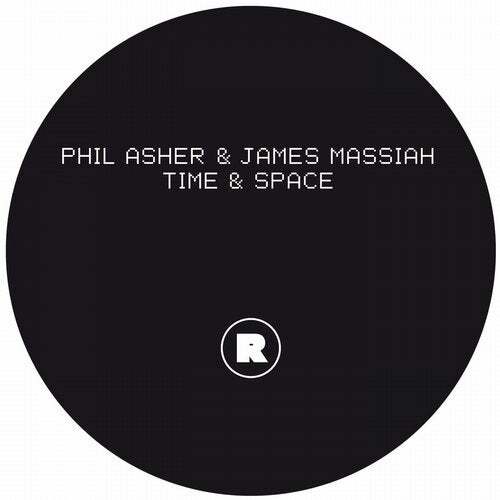 UK house veteran Phil Asher arrives on Rekids with the latest project in his storied career, a collaboration with emergent London poet & musician James Massiah. Having chanced upon him a performance during a Fiona Bevan Presents night at Dalston's Servant's Jazz Quarters, Asher immediately approached Massiah about a possible collaboration: "As soon as I heard James I knew I had to work with him. His poetry is infectious, textured & Interesting. 'Time & Space' took years to imagine but 25 minutes to write. It took James approximately the same amount of time to lay his poem down." Asher approached Matt Edwards with the results, and the Time & Space EP was confirmed for release on Rekids: two original cuts of futuristic house emboldened by Massiah's electrifying street poetry, and a reprise version of the title track which steps away from the dancefloor to bring the lyrical content into sharper focus.